How to get Material master list and Vendor master list? If anyone can help me with the right solution then it would be helpful for me. 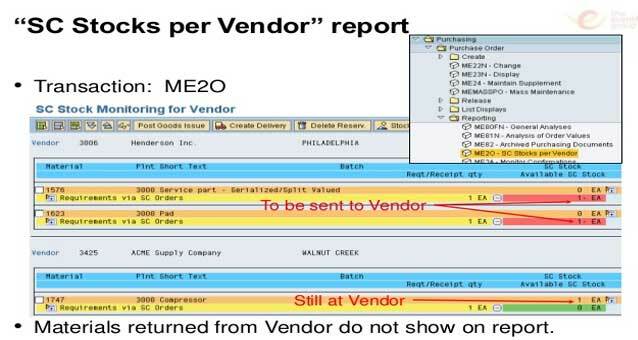 Report for Vendor List is "S_ALR_87012086"
Info Records Per Vendor is "ME1L"